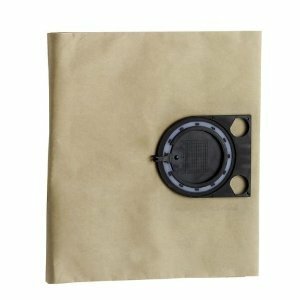 Bosch Gas 25 fleece Filter Bags for GAS 25 Pack of 5 fleece filter bag for use with Bosch GAS 25 professional vacuum extractor only £22.99 inc delivery .these are genuine bags made by the manufacture. 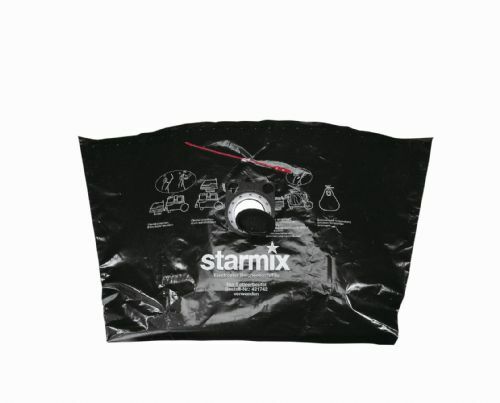 A FLEASE IS NOW USED INSTEAD OF THE OLD PAPER TYPE GIVING EVEN BETTER DUST RETENTION STARMIX 20 LITRE VACUUM BAGS FITS ALL 20 LITRE MACHINES.starmix vacuum bags fits all 20 litre models will fit all models AS/GS/HK High quality dust retention .starmix vacuum bags fits all 20 litre models will fit all models AS/GS/HK High quality dust retention .starmix vacuum bags fits all 20 litre models will fit all models AS/GS/HK High quality dust retention . 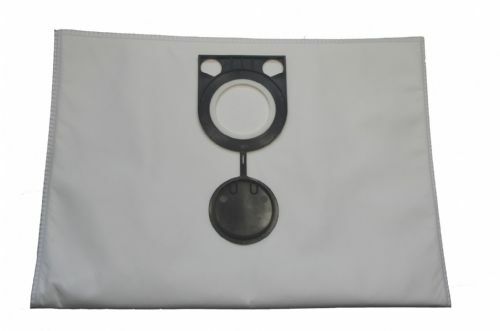 FLEECE BAGS TO FIT ALL STARMIX 32LITRE AS/GS/HK SERIES MACHINESstarmix vacuum bags fits all 32 litre models will fit all models AS/GS/HK High quality dust retention .starmix vacuum bags fits all 32 litre models will fit all models AS/GS/HK High quality dust retention .starmix vacuum bags fits all 32 litre models will fit all models AS/GS/HK High quality dust retention .